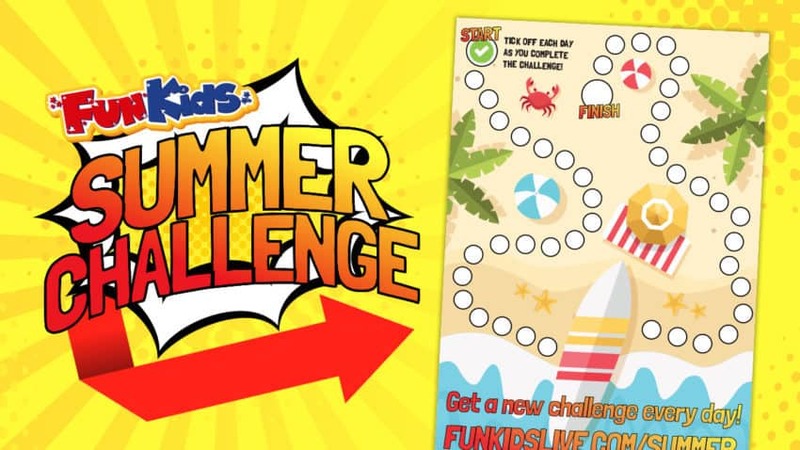 Download the free printable Fun Kids Summer Challenge tracker! 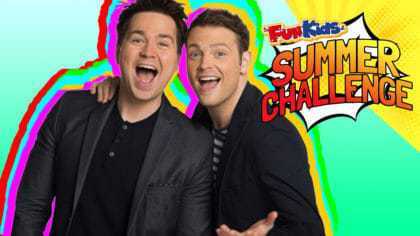 Every day this summer, we’re setting you a huge challenge and we’ve got a load of celebs to help us out! Now we’re giving you a super-easy way to track which challenges you’ve completed. 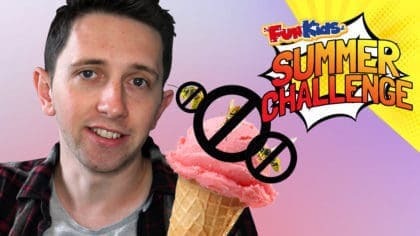 Just download the free Fun Kids Summer Challenge tracker below and get ticking! 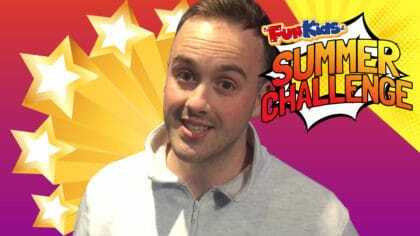 Once you’ve completed each challenge, give the little dot on your Summer Challenge tracker a big tick! 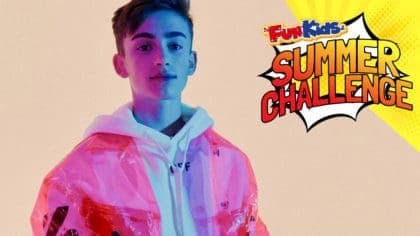 Don’t forget to check back every day to make sure you never miss a Summer Challenge! 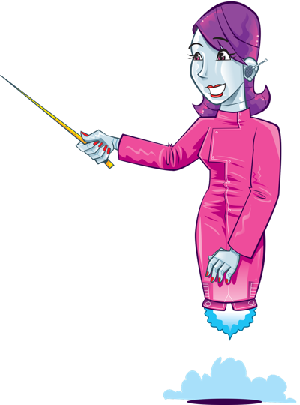 Click here to download the tracker!